Networking is all about interacting with people to exchange information and develop professional or social contacts. Clearly, it is everything in the business world. 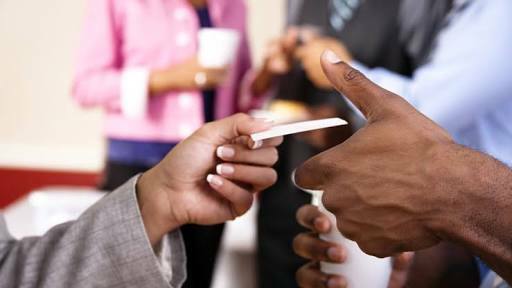 From gaining job opportunities to bringing in business for your company, networking is the key to success. Jumia Travel shares tips for networking like a pro.